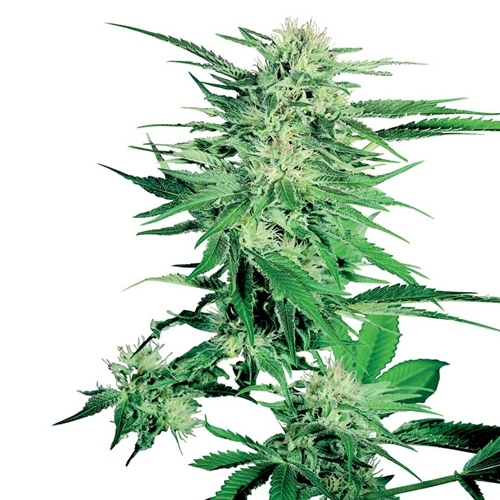 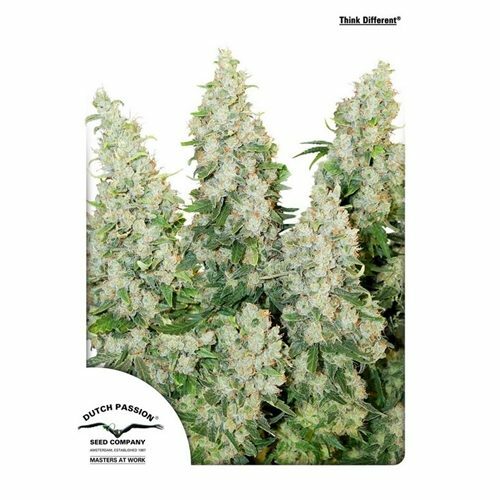 Big Bud from Sensi Seeds has always been famous as a cannabis strain with staggering yields. 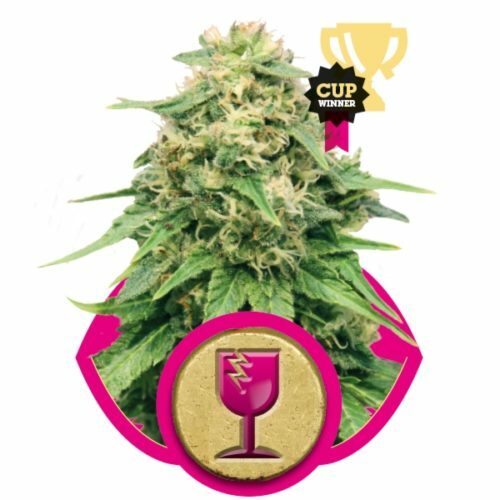 Her superior Indica pedigree was carefully refined and steadily improved over many years and has now been perfected for release as an all-female seed strain! 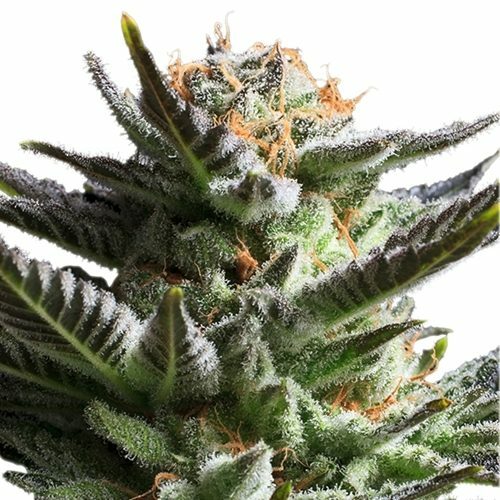 The first clone-only Big Bud was a sturdy Afghanica infused with Skunk genes – a hybrid possessing amazing vigour and unexpected, record-breaking production. 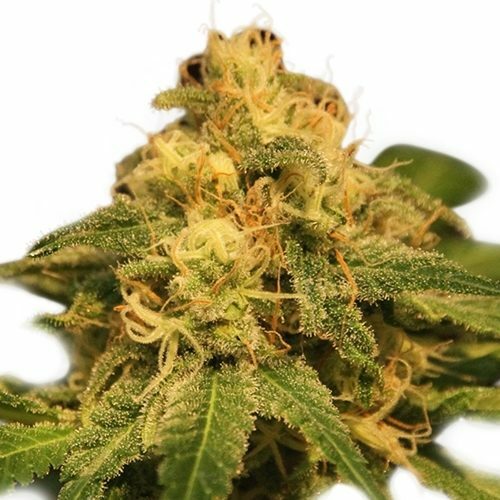 Sensi´s all-female hybrid is as vigorous and potent as ever and has received a further refinement in aroma – a crisp, spicy undercurrent runs through her sweet-fruit flavour. 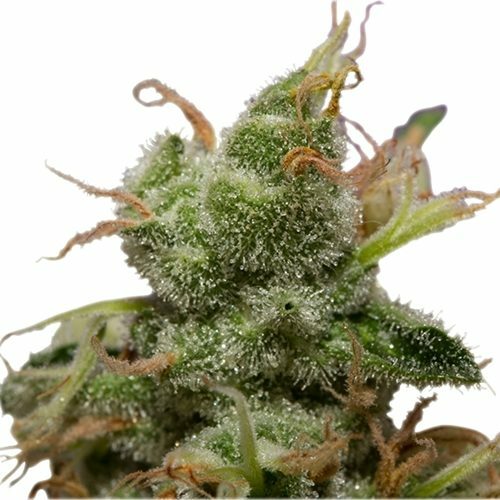 Resin production is prolific, even on the inner surfaces of flower clusters, making for a powerful physical stone that´s brightened by the high of Skunk´s Sativa ancestors.